If you are looking for a great touring experience, then, ComeOn Sport suggests you go to explore the French Pays Basque with great towns such like Biarritz or Bayonne! 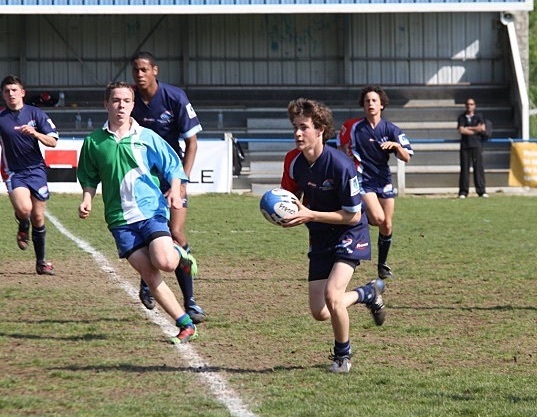 The French Pays Basque is situated in the South West of France and rugby is part of the history of this region. 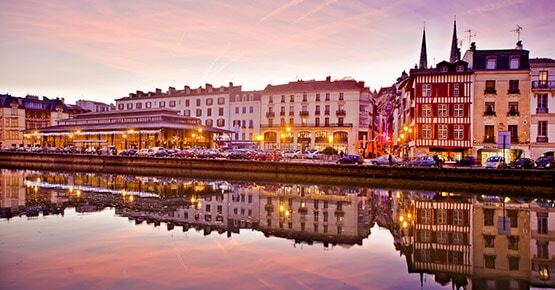 A bold and creative region, dynamic, between the Atlantic Ocean and the Pyrenees. You will discover amazing attractions on the seaside or the countryside. 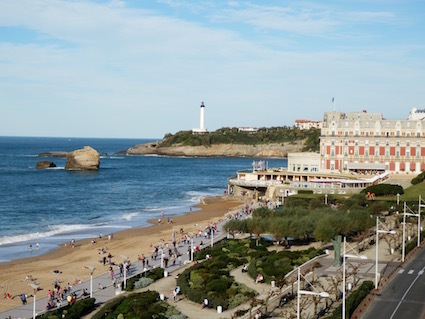 Pays Basque has so much to offer !Of course, for any rugby teams touring the pays Basque, Biarritz is a “must see” of course and the Aquarium (Musée de la Mer), the “Rocher de la Vierge”, “Côte des Basques” beach are ones of the key attraction. Bayonne and its port, its narrow streets, bars and lively atmosphere is certainly the “must be” place for experiencing the nightlife after the rugby games! 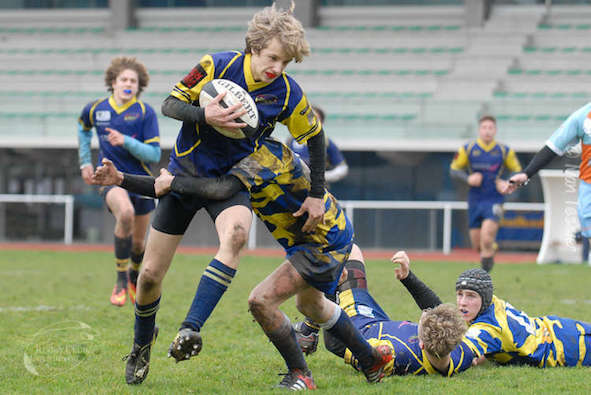 Depending on your level (school, regional, national or Elite/Academie), we will propose you games and arrange fixtures with the relevant age group and level. A lot of rugby clubs down there. 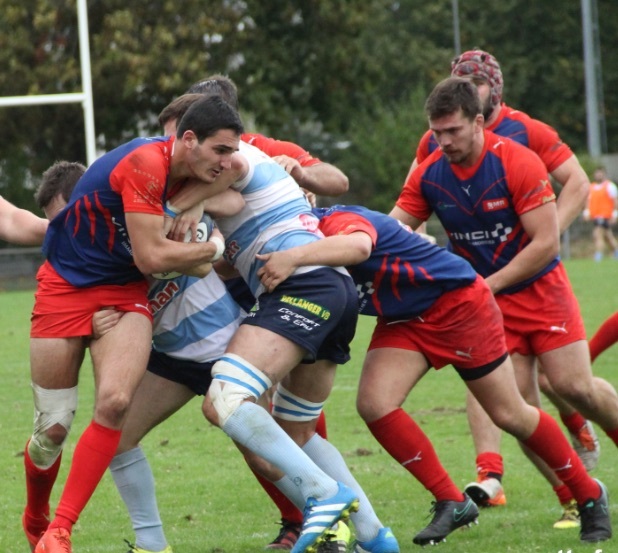 A rugby tour to Pays Basque is an unforgettable experience!Accommodation in 2-3-star-hotels with breakfast or in 3-star-holiday parks in or around the towns, local transport in private executive coach during the weekend, 1 or 2 friendly matches with local sides, sightseeing, leisure activities and assistance. 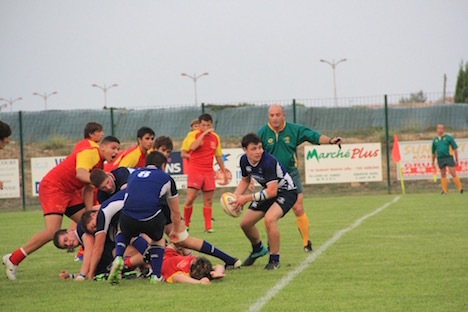 A full package at the best price for a great rugby tour! 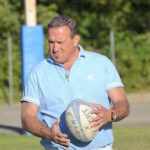 To get the approval and tour persmission, if you need help, read our special page on our blog or ask your rugby union. A great rugby tour with you guys. Thanks for the organisation. 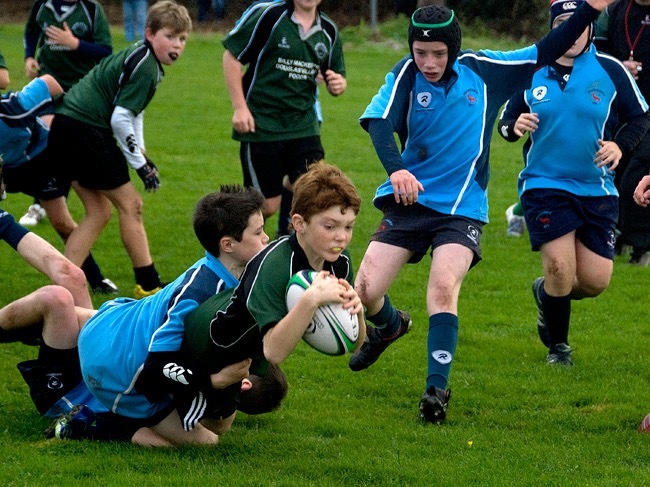 We will be back with our minis next year!